Welcome back to Top 10 Tuesday hosted by The Broke and the Bookish! This week’s topic is a fun one: Ten Books To Read If You Are In The Mood For [insert here]. Lately I have really enjoyed historical fiction novels, especially those surrounding WWII. These stories are not all happy and a lot of them have difficult or sad or tragic elements to them. But they are beautifully written, the language is profound, and the stories are memorable. So I thought I would focus on the top books to read if you are in the mood for beautifully written WWII stories. 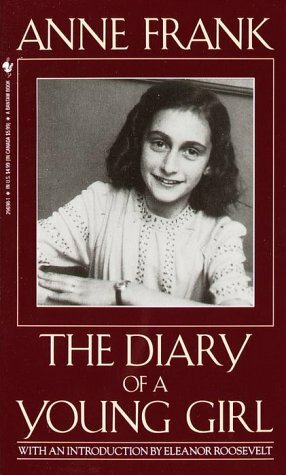 The Diary of Anne Frank by Anne Frank // Very excited to read this classic story of hope and hiding by a young Jewish girl in hiding during the war. 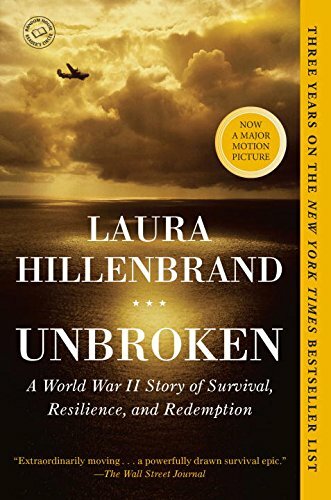 Unbroken: A WWII Story of Survival, Resilience, and Redemption by Laura Hillenbrand // I recently had this book recommended to me and am intrigued by this story from the Pacific of ultimate survival. 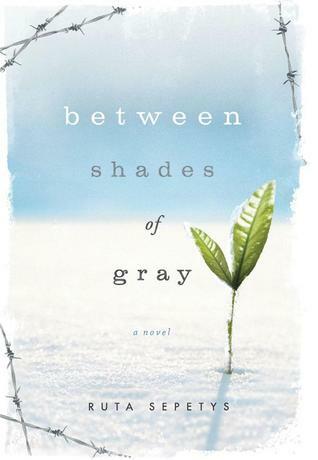 Between Shades of Gray by Ruta Sepetys // A good friend of mine recently recommended this novel to me. It follows the untold story of Lithuanian refuges taken from their homes and forced to work in camps in Siberia under Stalin’s orders. I’m interested to learn more about this story. The Hiding Place by Corrie Ten Boom // A recent read of mine. I am blown away by her wisdom and incredible faith during her experiences in the resistance and in a concentration camp. My review here. Code Name Verity by Elizabeth Wein // I have actually only just started this novel for my neighborhood book group. When a British spy plane is shot down, the only survivor must decide what to tell the Gestapo and what is truth. The Guernsey Literary and Potato Peel Society by Mary Anne Shaffer // Technically, this book takes place right after WWII, but it has the echoes of the war throughout. Written in letters, it follows a group of people during the war on the small island of Guernsey and how literature can affect us all. The All Girl Filling Station’s Last Reunion by Fannie Flagg // This book is different than what I usually read but no less enjoyable. It jumps between time and place to piece together the story of the all girl filling station and a middle-aged woman living in the deep south in the present day. My review here. Night by Elie Wiesel // I read this book first in high school and reread it since then. Although a short book, it includes profound insights about his experiences in the concentration camp, God, and humanity. Remnants of Auschwitz by Giorgio Agamben // This is actually a collection of essays in which Agamben examines the writings of holocaust survivors and creates fascinating arguments about what it means to be human, how humanity can be taken away, and why survivors words matter. Not for the faint of heart, and not a novel, but moving and illuminating. All the Light We Cannot See by Anthony Doerr // A masterpiece of incredible depth and poignancy. 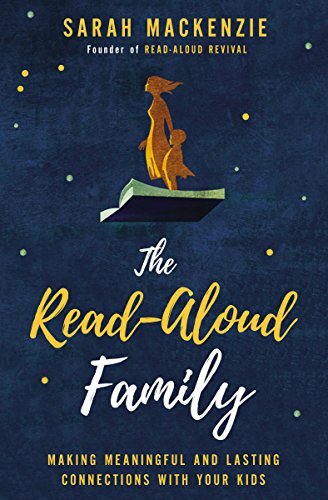 Following the story of two children over the course of the war, it builds to an incredible climax with the most beautiful language. My review here. The Book Thief by Markus Zusak // One of my favorite novels of all time. It follows the story of a girl learning to read in Nazi Germany and is narrated by Death. Intriguing, surprising, and compelling from start to finish. I did a similar top 10 Tuesday to this a couple of years ago. Mine was war stories though. I didn’t realise some of these were ww2 novels even though I’d heard of them. Will have to add some to my wishlist. Thank you! I appreciate you stopping by! I am so happy you’re reading The Book Thief. Seriously one of my favorite novels EVER. I hope you love it! Lovely list! Unbroken is an amazing book. I listened to the audiobook last year, and found it so moving. You have a few of my favorites on your list — The Book Thief, All the Light, and Code Name Verity. Have you read Rose Under Fire (also by Elizabeth Wein)? It’s also quite powerful, and a good companion to CNV. Thank you! I keep hearing such great things about Unbroken–seriously need to check it out! I’m glad we share similar favorites! And I haven’t read anything else by Elizabeth Wein. But I will definitely check that out when I am finished with Code Name Verity. Thanks for the recommendation! I love WWII books as well, and I would most definitely recommend “Unbroken.” I read and loved it years before the movie came out and have been singing its praises ever since. I’ve read several of these books but I somehow still haven’t gotten to “All the Light We Cannot See.” It’s a must-read in 2016 for me. I’m thinking about giving “Code Name Verity” a try too. Thanks so much for stopping by! 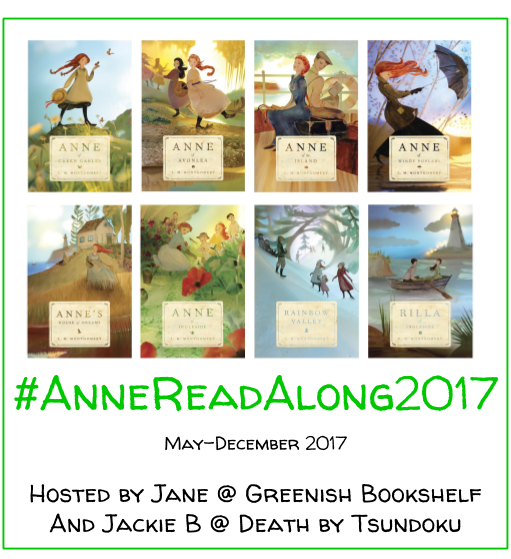 And I hope you can check out some of these books soon 🙂 Start with “The Book Thief”–my personal favorite! Night is so beautiful, despite it making me miserable. Great list; most of these look really good! Thanks! I definitely agree with you about Night–so true! Thanks! I will have to check those out!